Customers are always asking us what our most popular hydraulic floor jack is. The answer is the Model 200T jack by AFF. What makes it so popular? First, it has great quality construction by one of the top names in the automotive equipment business. AFF has been around for many years and we have been carrying their products for over 10 years. The 200T has a rugged steel construction that is durable and reliable. It’s features that make it popular are not just it’s 2 and 3/4 inch low profile saddle, but the fact that it stays at the low profile for half the length of the jack. 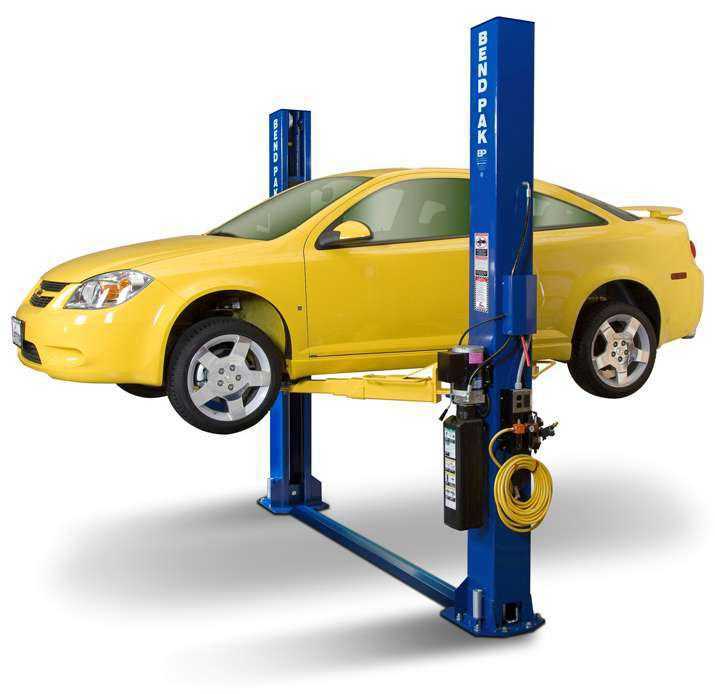 So many people have the need for a jack that can reach not just the side jacking points of the vehicle, but also deeper within the frame of the vehicle, and most jacks just can’t reach that far in. That’s where the 200T fits in. Plus it has a rubber saddle cushion to protect the underside of the vehicle from scratches that might invite rust, a padded one piece handle and a 2 ton capacity. Another important feature is the U Joint release mechanism, which is superior to lesser quality jacks that use an inferior star wheel release. 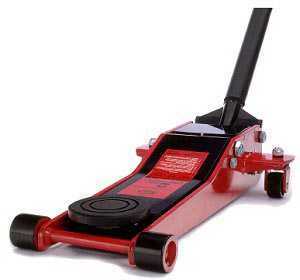 Customers have raved about these Floor Jacks for years, including the GM proving Grounds in Michigan. They purchased this model based on it’s reputation and quality. Then there’s Wayne Peaco of Harrison City, PA who said, ” Received Jack Today. Very satisfied, great quality. I will be sure to tell all my motorhead buddies about your products”. If you’re in the market for an automotive jack, it would be in your best interest to not purchase one until you check this one out. You are currently browsing the archives for the Floor Jacks category.